Hiring? Toptal handpicks top CSS developers to suit your needs. Tomislav (MSc) has spent more than 15 years in full-stack development and data analysis, but geospatial visualizations are his favorite. Cascading Style Sheets, or CSS for short, is a style sheet language written in a markup language. CSS defines the presentation, look and formatting elements of Web documents, such as the layout, colors and fonts. CSS syntax is comprehensive, and it is not easy to always know the exact syntax, or know all the available CSS properties and corresponding values. 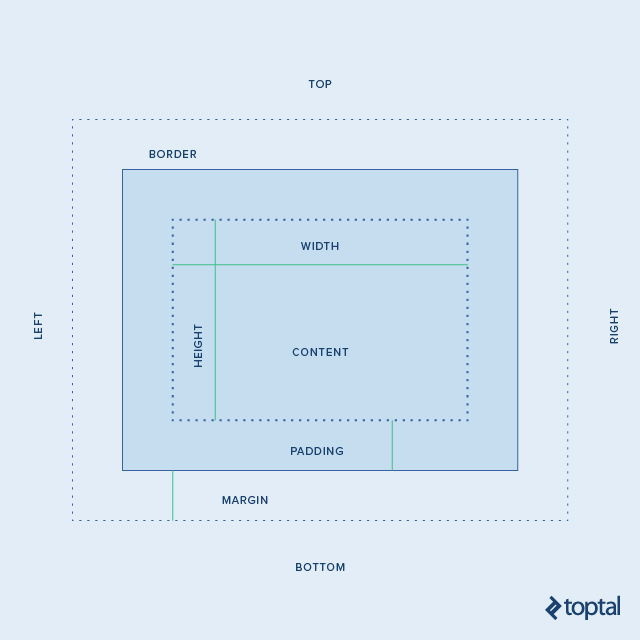 To help CSS developers and designers, Toptal created a quick reference guide and offered it to the community as a free download. The CSS reference guide includes CSS syntax, the most important selectors, properties, sizes and units, and other useful CSS information in a short and informative format. We hope you will find the CSS cheat sheet a valuable resource. You can also check the Toptal resource pages for additional information on common CSS mistakes, a CSS hiring guide, CSS interview questions and CSS tips and best practices. Tomislav is exploring uncharted areas, bringing a sense of data, and create immersive data visualizations and maps. He has extensive experience in data analytics and data wrangling, in-depth GIS knowledge with a broad geospatial background, and strong expertise in designing and developing web and mobile applications. Maps and visualizations are his passion. Kudos. Can't get too much more simpler than two pages. Was rather large file size for a pdf... not sure what caused this but it is transferable as a text file. There are two "max-height" in the "Dimensions" block. You miss 'letter-spacing' in Text category. Great resource! Nice cheatsheet, I'll save it.